Screen grab of recent updates. 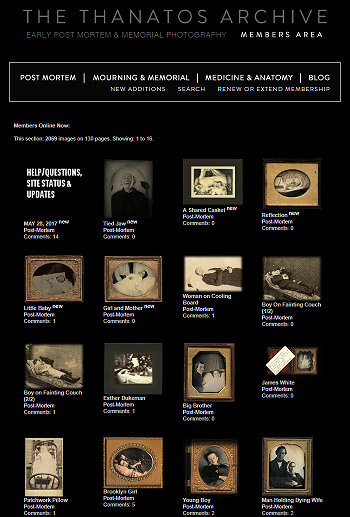 Subscribe to our Archive to view full-size images, with their descriptions. Stay tuned… Next week we will be adding several more excellent images to the members area.